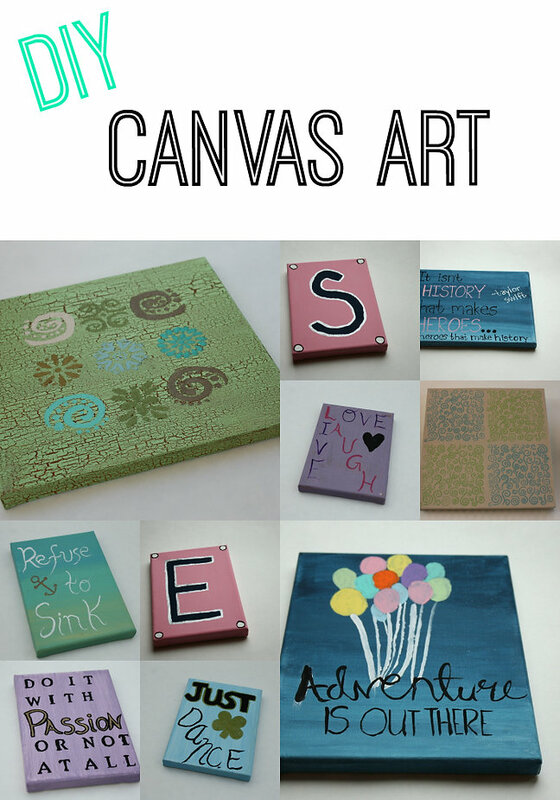 One of my favorite DIY crafts, aside from sewing of course, has always been canvas art. It wasn’t until about a year ago though that I really gave it a try. 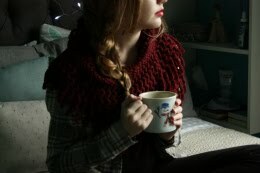 After spending hours and hours on Pinterest, I found a few ideas and got to work. The first three that I made are actually in my bedroom now about my bed, and I still think that they’re the best ones I’ve made to date! You can use stencils, stickers, different paint mediums, and about a million other things to make your canvases your own, so just give it a try!